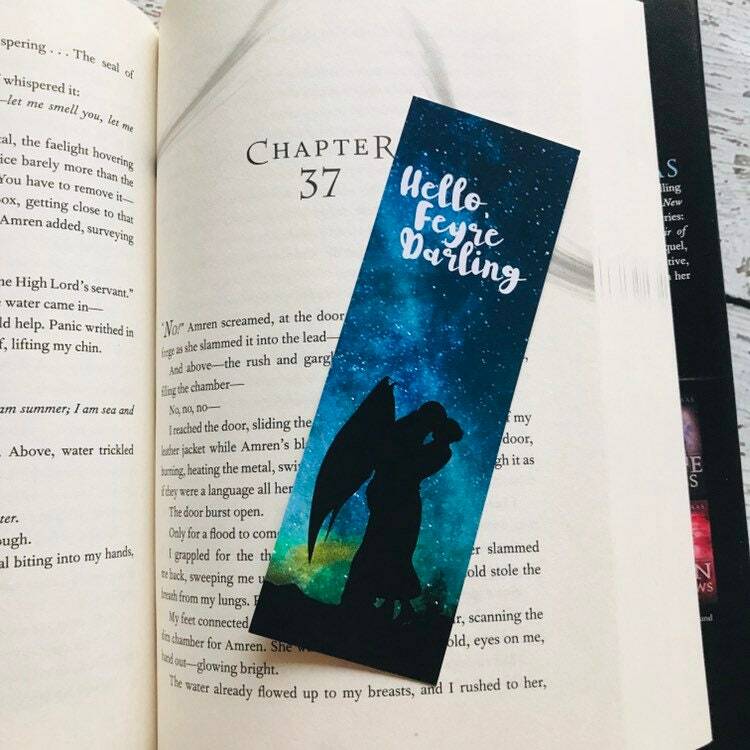 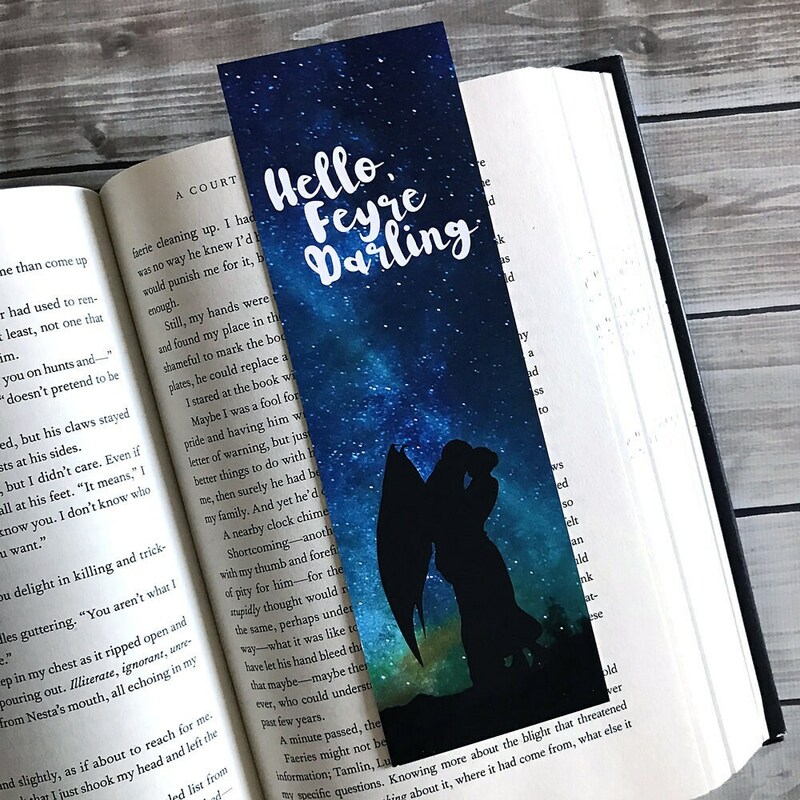 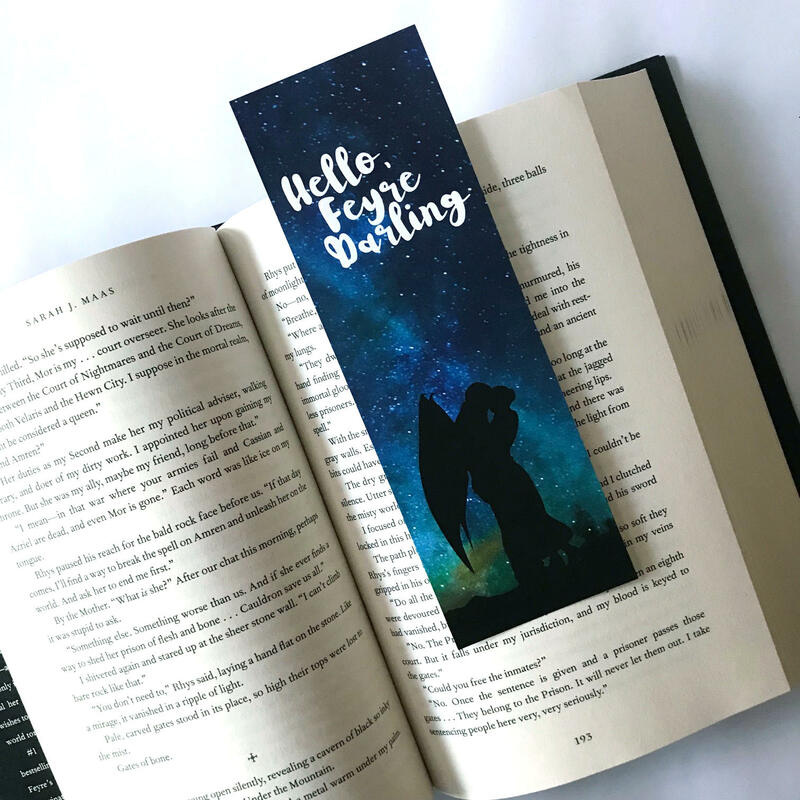 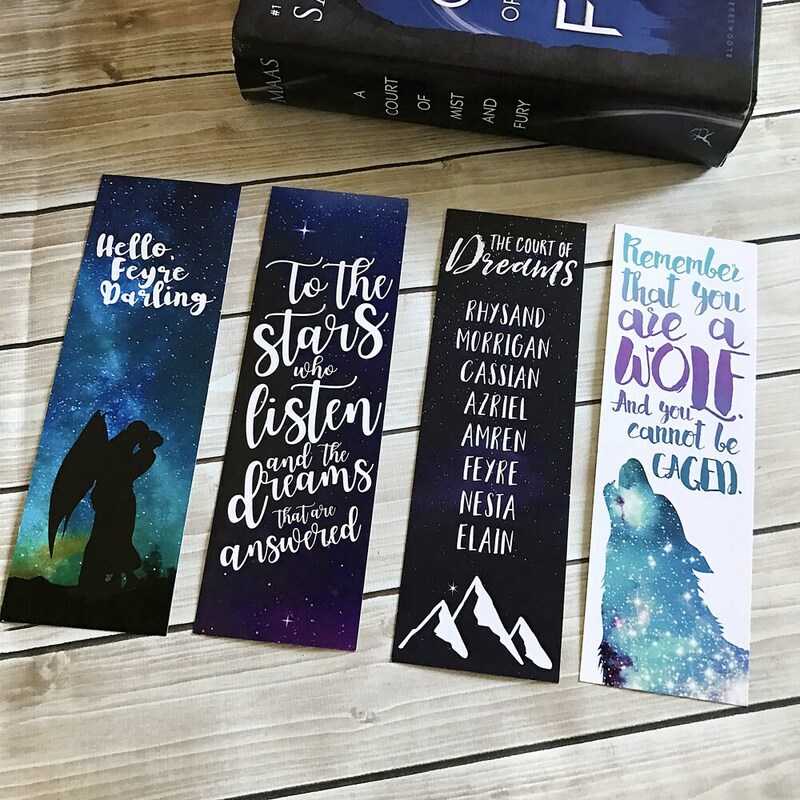 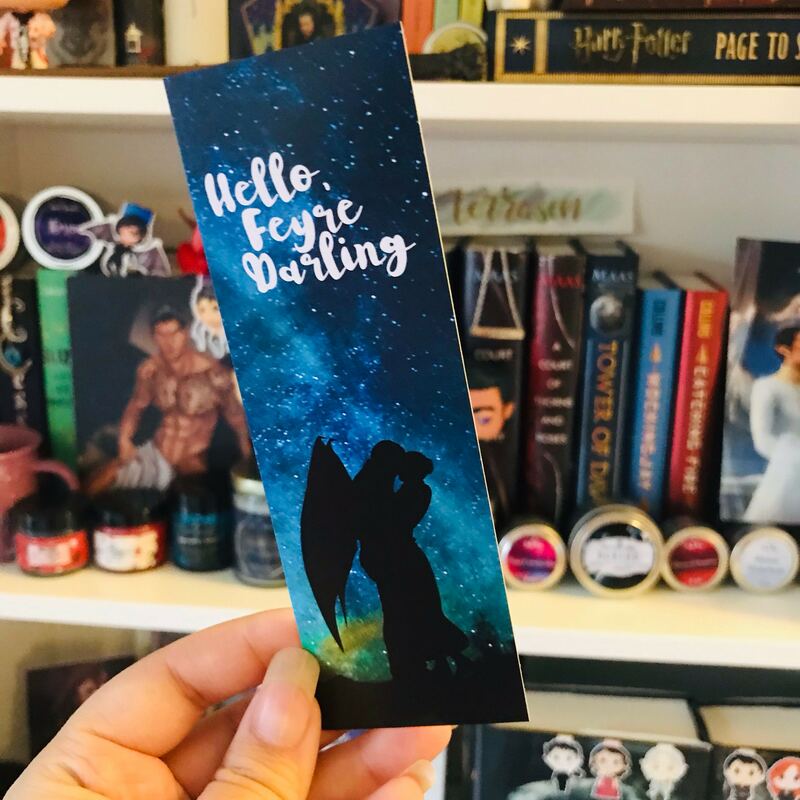 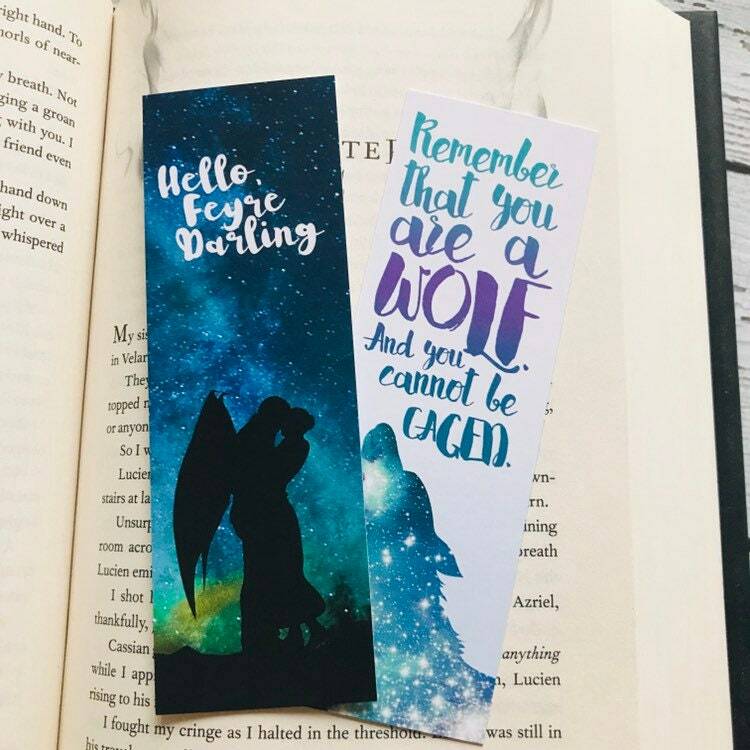 Rhysand "Hello, Feyre Darling" quote bookmark. 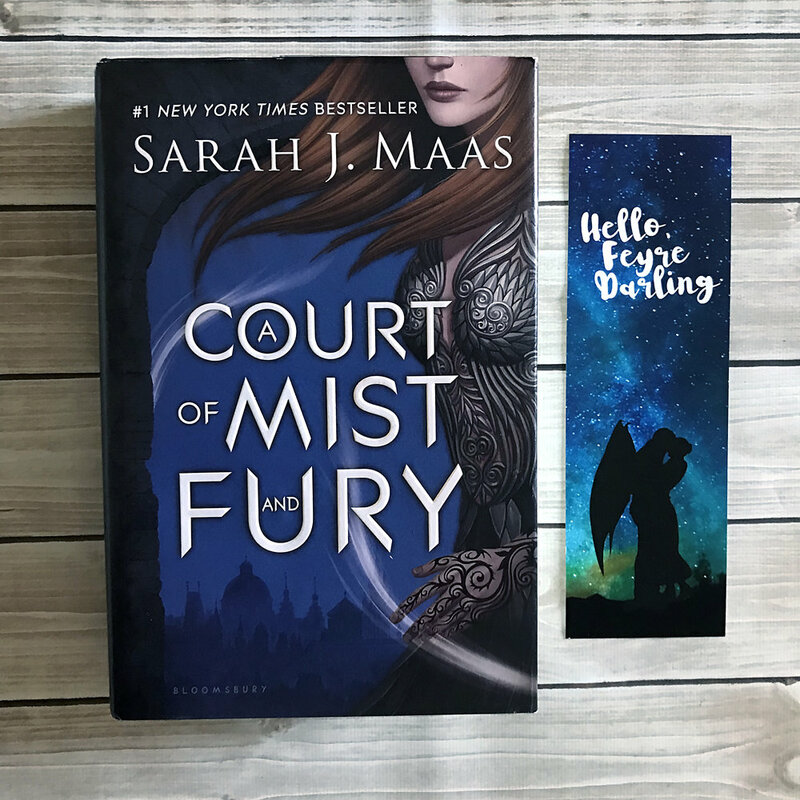 Inspired by Sarah J Maas's A Court of Thorns and Roses book series. 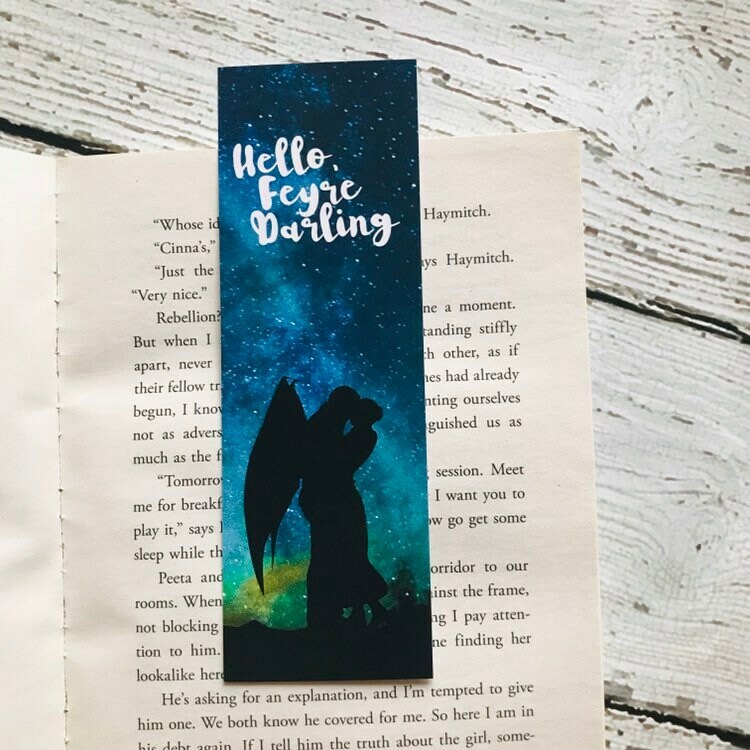 I’m disappointed with how flimsy it is. 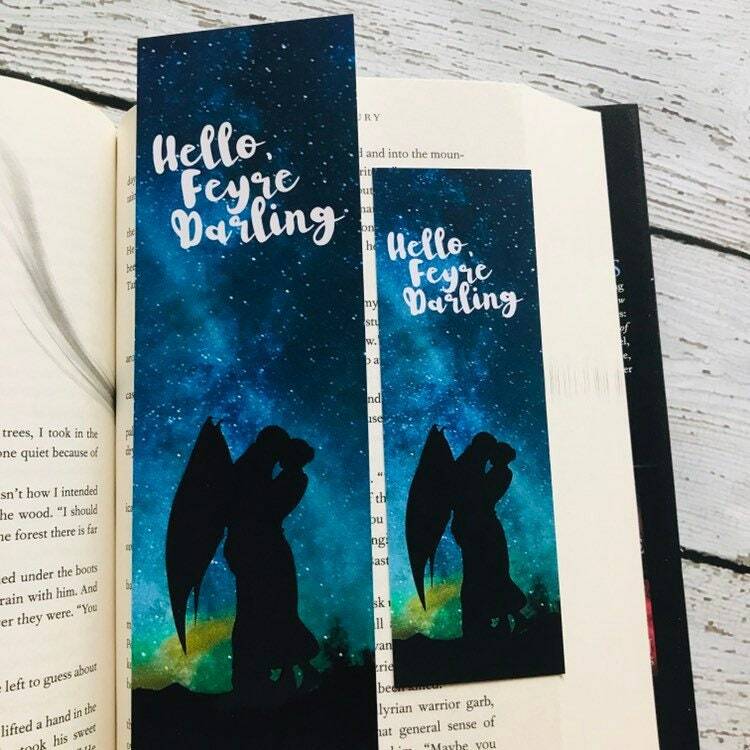 Bought one for all my best friends who are now reading the series!